125 families of Lilisland Division in Weddemulla estate were affected by a landslide on 25-09-2015. since there, 20 houses were built under 100 Days programme and the balance was remaining for a long time of period. 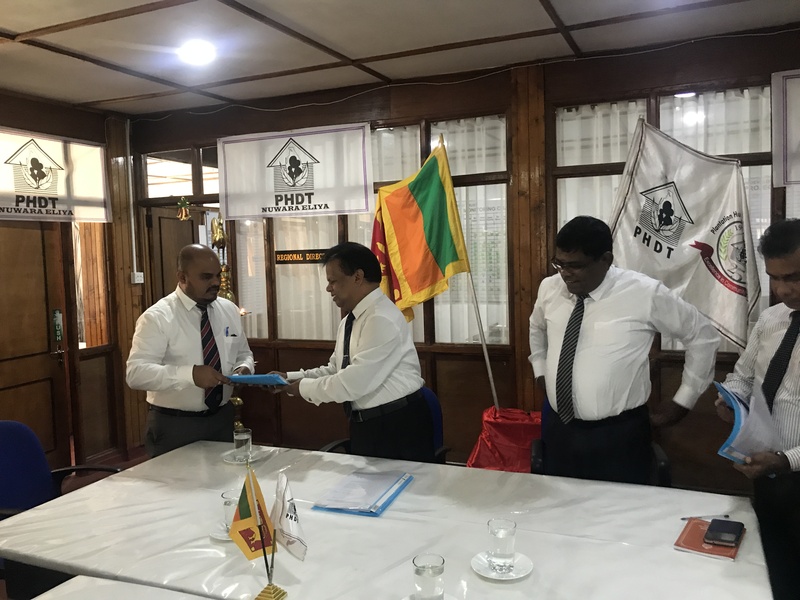 The Ministry of Irrigation and Water Resources Management along with Ministry of Hill Country New Villages Infrastructure & Community Development came forward to fund for the balance houses with the value 1.2 Mn and the infrastructure facilities. 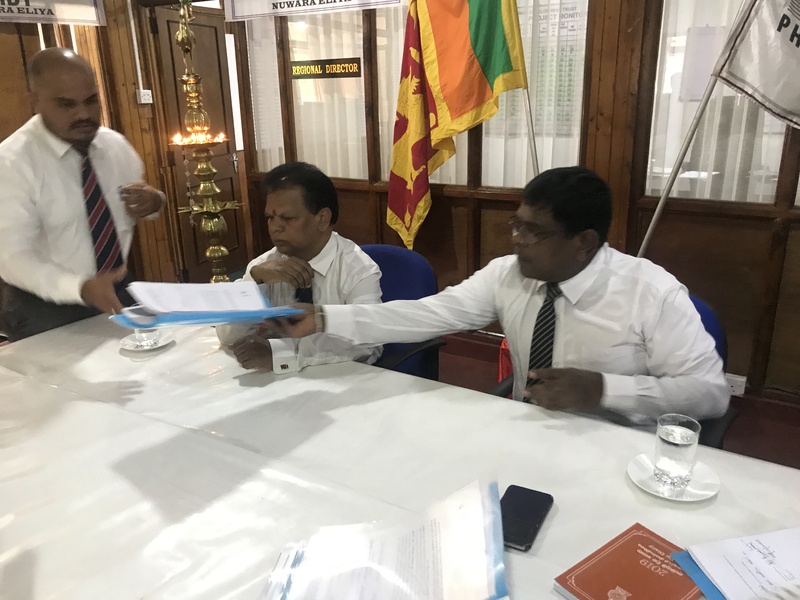 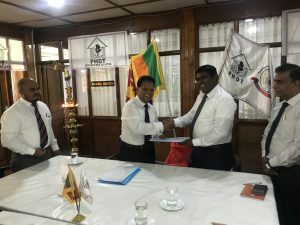 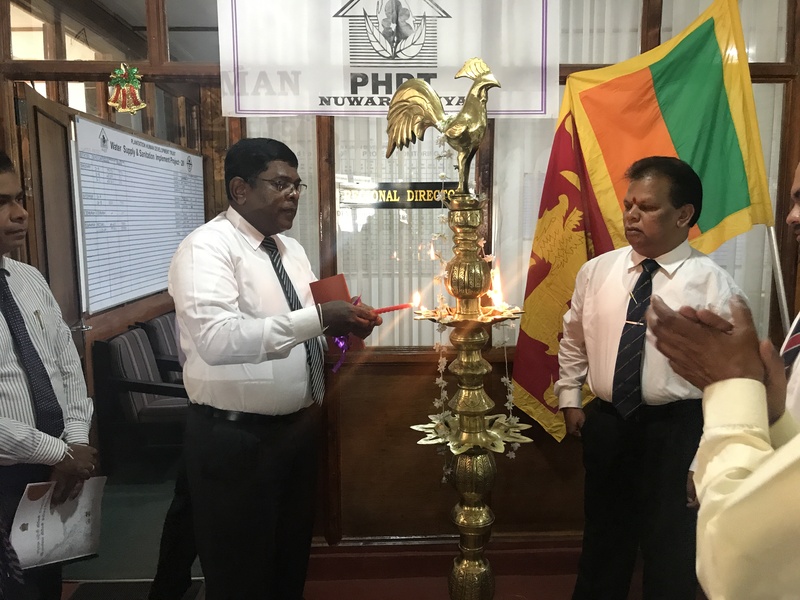 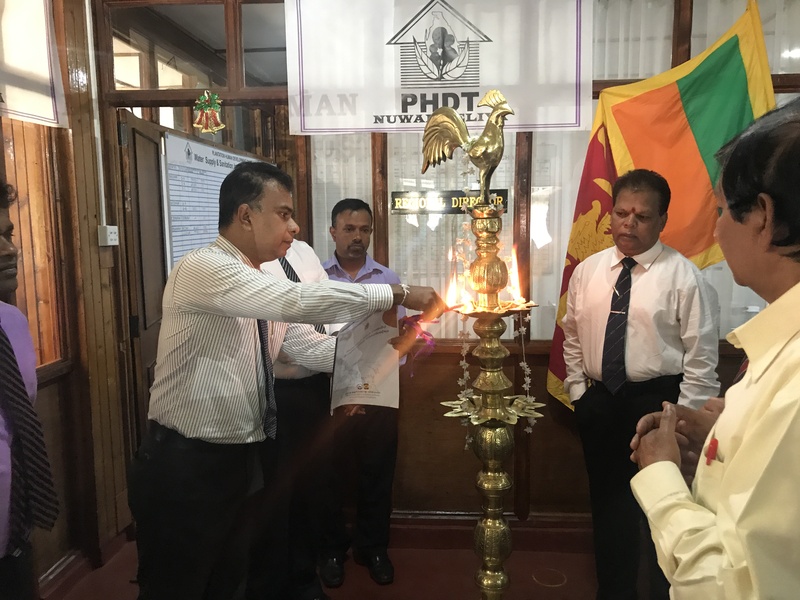 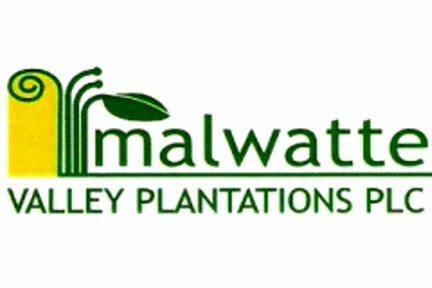 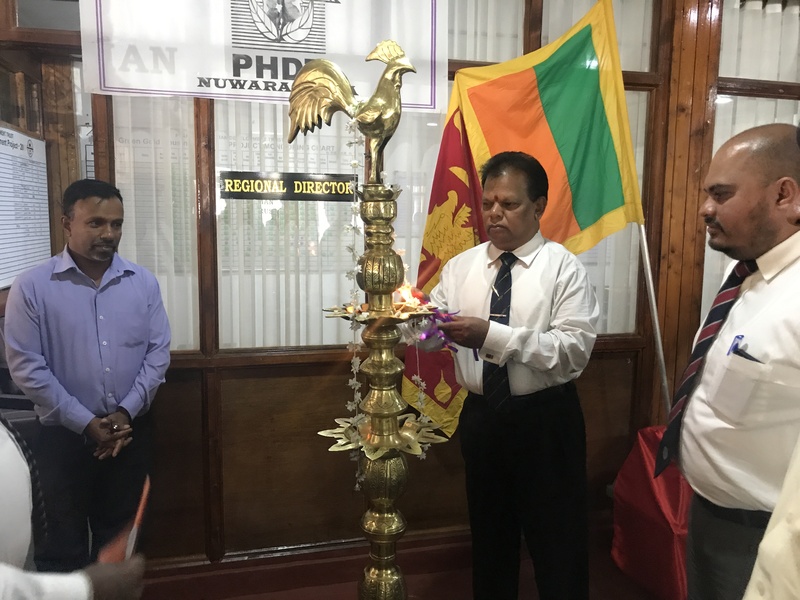 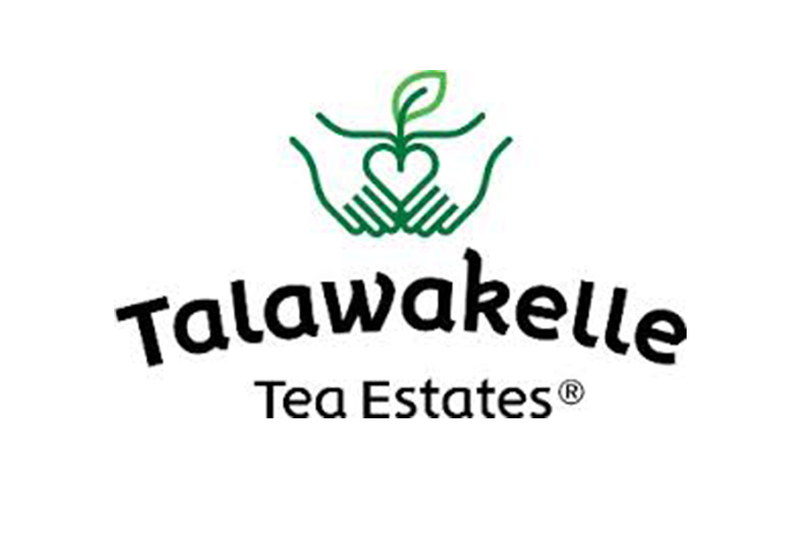 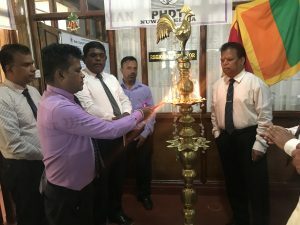 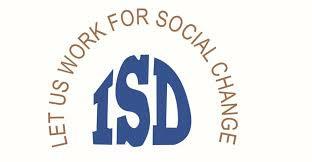 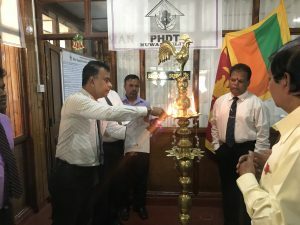 The funds are diverted through District Secretariat, Nuwara Eliya and after having several discussions, both the ministry along with district secretariat decided to build those houses through Plantation Human Development Trust. 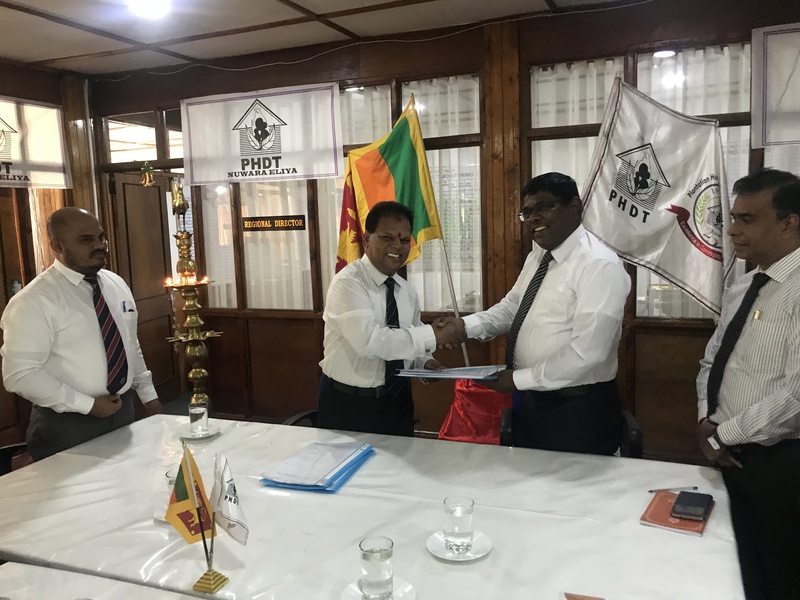 The MOU was signed on 28-12-2018 by Additional Divisional Secretariat Kotmale and chairman of PHDT, in the presence of District Secretariat & Additional District Secretariat.